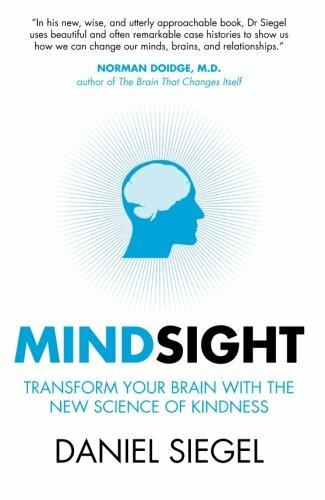 Daniel Siegel coined the term ‘mindsight’ to describe the innovative integration of brain science with the practice of psychotherapy. 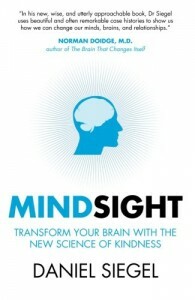 Daniel Siegel coined the term ‘mindsight’ to describe the innovative integration of brain science with the practice of psychotherapy. 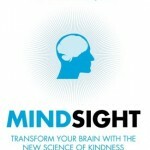 Using interactive examples and case histories from his clinical practice, Dr Siegel shows how mindsight can be applied to alleviate a range of psychological and interpersonal problems. 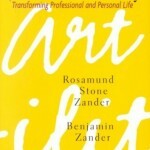 With warmth and humour, he shows us how to observe the working of our minds, allowing us to understand why we think, feel, and act the way we do, and how, by following the proper steps, we can literally change the wiring and architecture of our brains.